Lovely move in ready 2 bed 1 bath home. 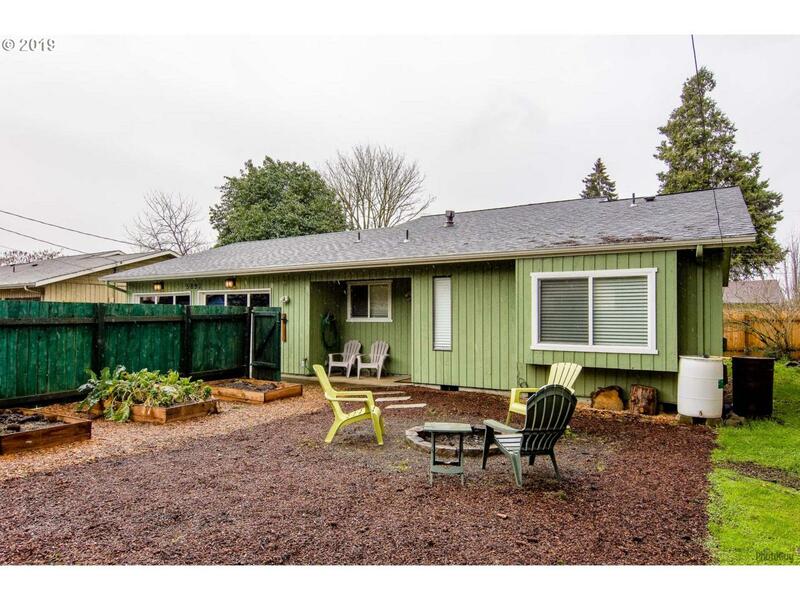 Heating & cooling at the touch of a button, certified woodstove, vaulted ceilings, new fence in back, oversized 2 car garage with shop area, dead end quiet road, vinyl windows and new roof 2 yrs ago. Don't let this one pass you by.